Founded by comedian Bob Hope, architect George Fazio and William Ford in the 1970’s. Tom Fazio, designed both the Hills and the Village courses which play to 7344 yards from the tips. The course is set on some of the highest ground in Florida between the Intracoastal Waterway and Jonathan Dickinson State Park. 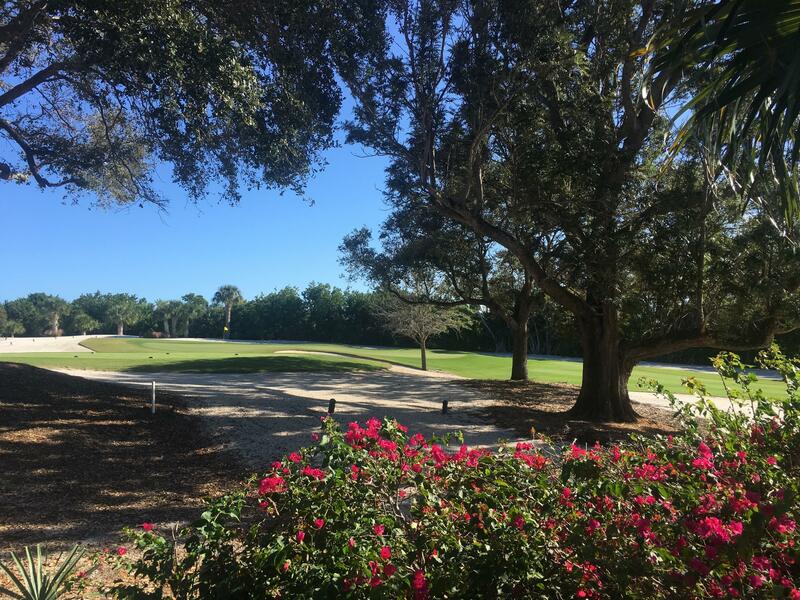 The most outstanding feature of these courses is the dramatic elevation changes between the acres of pine, oak and palmetto. 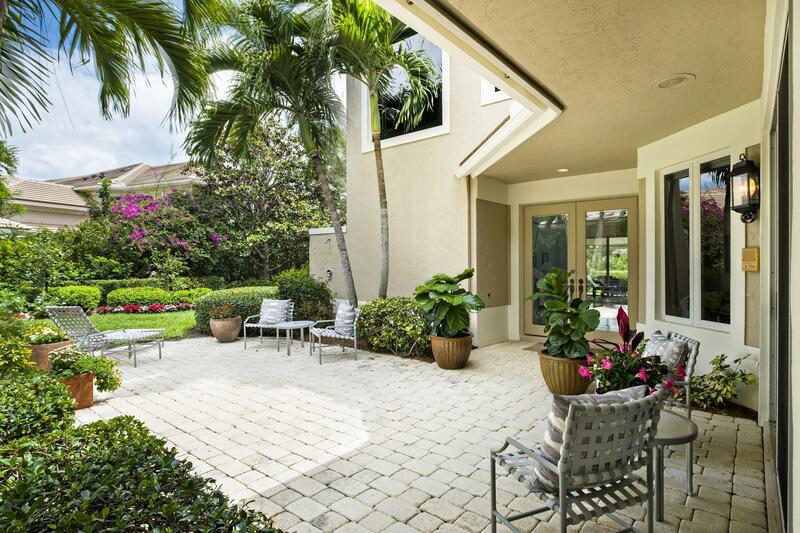 Relax in this casually elegant home in Jupiter Hills, a low density community. 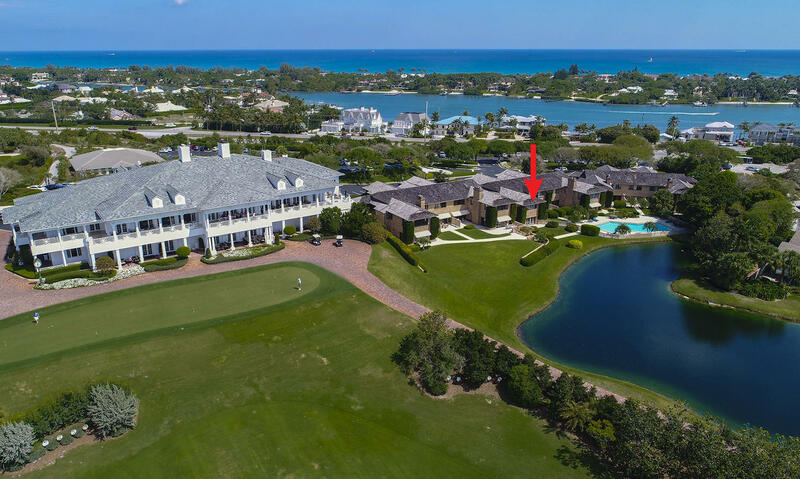 The lushly landscaped home site is over one half acre backing to the 2nd green of the Jupiter Hills Village course. A large foyer greets you with a full view of the living room with its dramatic wood tongue in grove cathedral ceiling and view of the sparkling lap pool beyond. 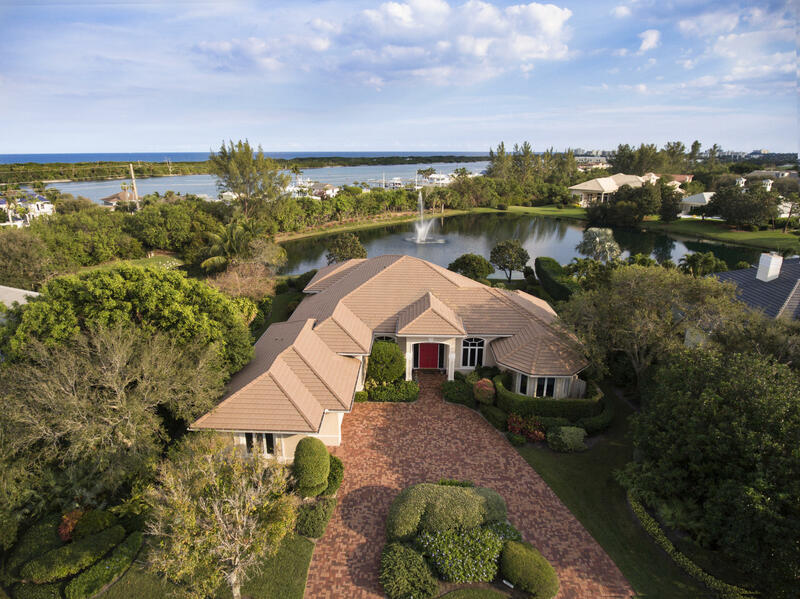 This special estate home has light and bright rooms with tranquil water views. With new roof in Dec. 2017, the home features three bedrooms, an office and four and 1/2 baths. The view from the living room is captivating, and the space warm and inviting. A wet bar serves the formal dining room, family room and covered patio. Amazing and unique, this 4 BR,4 full and 2 half bath town-home in prestigious Jupiter Hills Village has it all. The essence of light and bright with ease of living. Large kitchen/family room for entertaining. Inviting guest suite with morning bar and private entrance opens to the patio. Master suite with renovated spa-like master bath on 1st level boasts a private terrace with golf views . This lovely town home with private courtyard pool is waiting for a new family. Master and one guest bedroom on first level, loft office and second guest bedroom on second level. 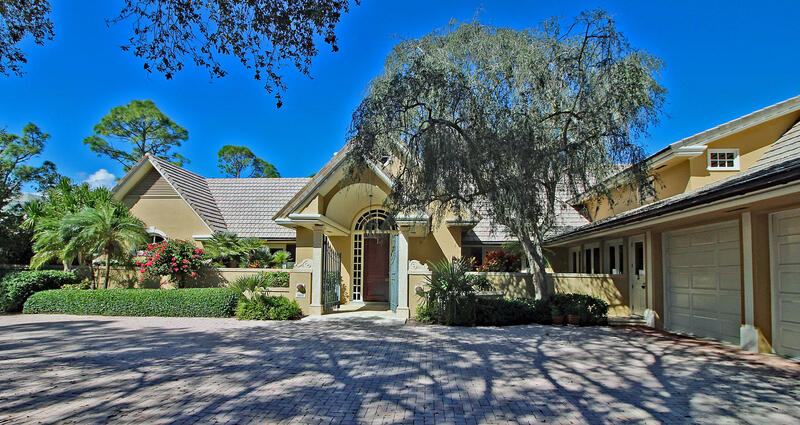 Nestled among large mature trees, and a short walk to pool and tennis court. Kitchen family room, wet bar in dining area. Plenty of storage, two car garage and golf cart storage. 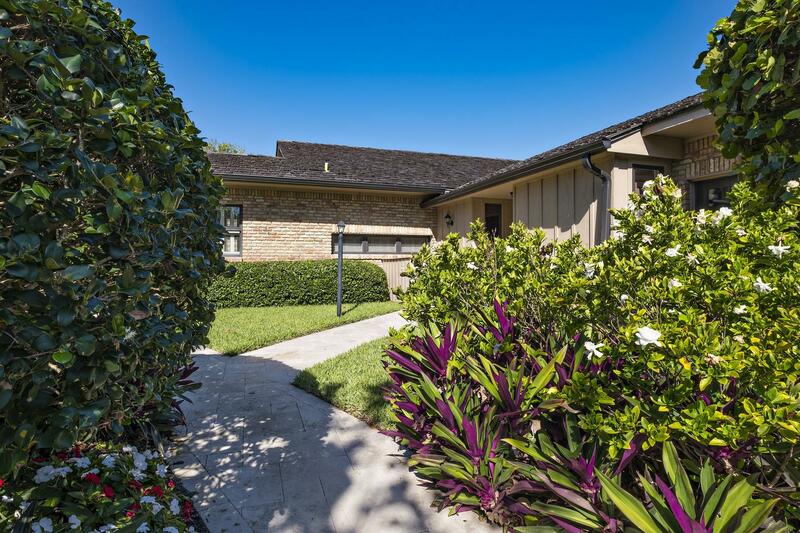 Beautifully and recently renovated this condo offers the best of Florida living. 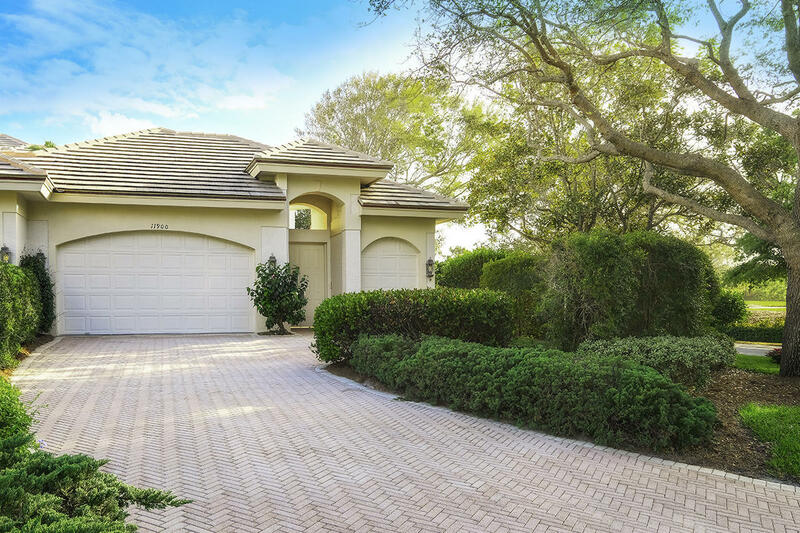 Privacy and convenience in the premier golf community of Jupiter Hills. Large eat in kitchen with hi-end appliances, great room with fireplace formal dinning room all offer great options for entertaining family and friends.